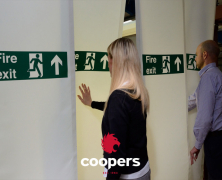 The high performance of the FireMaster® Plus² means that it protects openings in walls forming a protective means of escape. 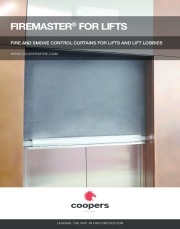 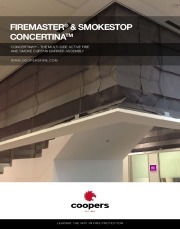 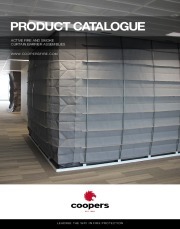 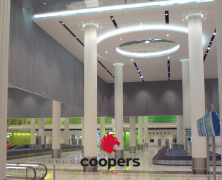 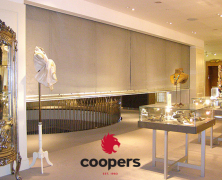 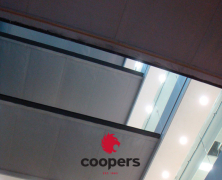 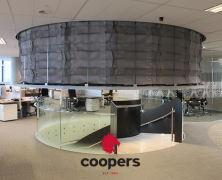 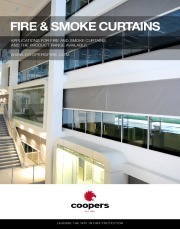 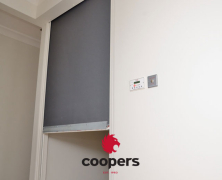 The FireMaster Plus² is a more advanced fire curtain due to the intumescent fire fabric used. 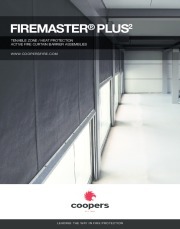 The fabric used with the FireMaster Plus², when exposed to temperatures above 160ºC, forms a rapid expanding carbonaceous char of organic matter and consequently provides a thermal insulating barrier. 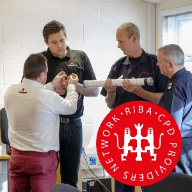 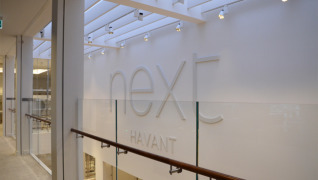 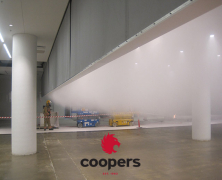 The thermal insulating barrier creates a tenable zone allowing occupants of a building to safely pass the curtain to safety with a fire burning the other side of the fire curtain. 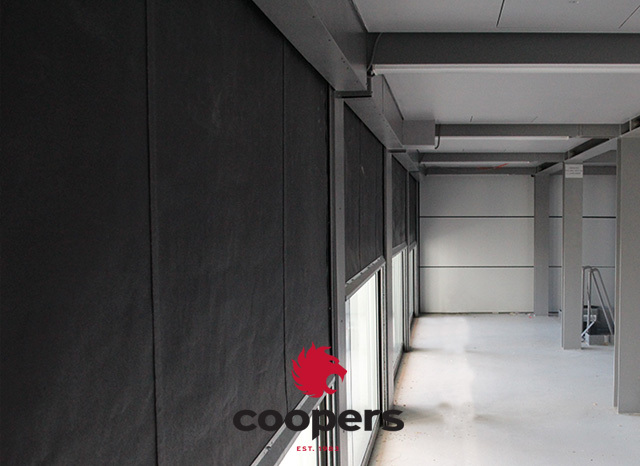 FireMaster Plus² reduces radiant heat to under 10 kW/m² for over 60 minutes. 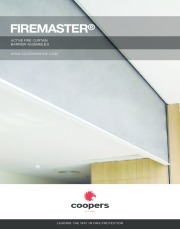 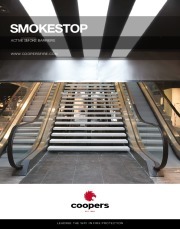 FireMaster Plus² is designed to prevent the spread of fire in accordance with BS 8524-1:2013.